Hiring employees is a crucial part of running a business, but finding the right employees isn’t always easy to do. Employers need to work through the process, not just hire the first person who applies, and remember to go slow to find the right employee for the position. Employers can use the following tips to help them choose the right employees for their business. According to thebalancecareers.com, the first thing employers should do is define the job. Create a list of the skills needed, qualifications needed, the experience they will require, and the characteristics to look for in a potential employee. By defining the job, the employer will know exactly what to look for when they’re interviewing applicants. All applications should be carefully screened against the list of what’s needed for the position. If the applicant does not have the required qualifications, skills or experience, the employer can pass them and look at other applications. The applicants who do meet the requirements for the position can be moved onto the next step. Today, it’s simple to prescreen all candidates. A brief phone call or Skype call can enable the employer to ask a few questions and get to know the applicant a little bit better. 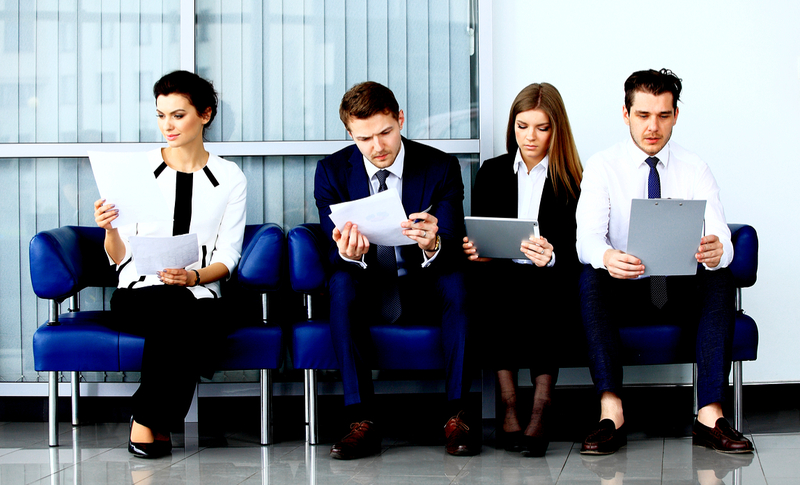 They should get to know more about the applicant than just what is on their resume as they’ll want to make sure the employee is going to fit in with the atmosphere of the business, not just be able to do to the work. If the employer feels the candidate meets all qualifications and is going to be a good fit for the company, they can then set up a time for an in-depth interview. Background and references should always be checked before hiring any employee. This can be done after the interview to minimize the number of applicants who go through the background and reference check but should be done before an employment offer is provided. Background and reference checks can include criminal history checks, prior employment checks, and credit checks if necessary. All of the above steps should help the employer narrow down their options to the right candidate for the job. Once this is done, they can extend an employment offer to the individual they’re interested in hiring. This letter should be carefully crafted to layout the expectations of the job, the salary paid, and any other pertinent information so the candidate can determine if they would just to accept the position. Employers who are ready to hire for an open position will want to be careful to choose the right employee. It can be costly to go through the hiring process just to end up with someone who isn’t a good fit and who ends up needing to be replaced quickly. The above steps are perfect for any employer who is ready to hire qualified engineers today and will help them find the right person for the position.